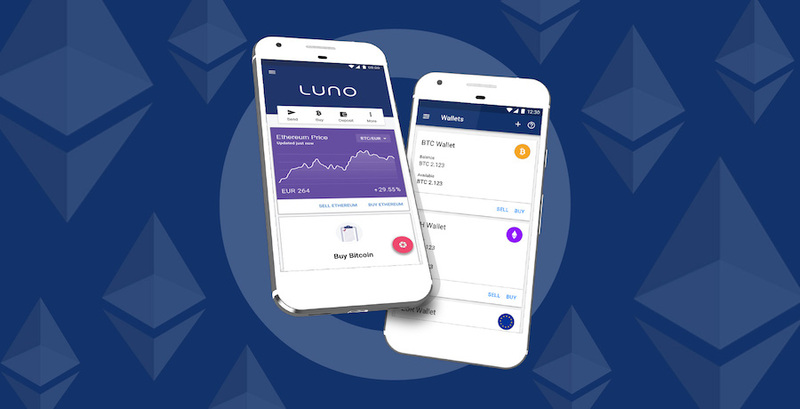 We are happy to announce that Ethereum is now available on Luno. You can now buy, sell, send, receive and store the second most popular cryptocurrency. All you need is a verified Luno account. That’s it! You can now buy and sell Ethereum. Note that you’ll be able to send, receive, buy, sell and store, but not trade ETH on the Luno Exchange (yet). We'll update you when that changes. 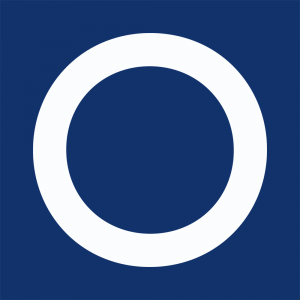 We believe that decentralised cryptocurrencies will form the basis of the future of finance. Our mission at Luno is to bring cryptocurrencies to everyone, everywhere. It is our view that we will end up with a multi-cryptocurrency world and Ethereum is a step in that direction. Why did Luno add support for Ethereum? We believe that the future of money will involve multiple cryptocurrencies. Whereas Bitcoin is still the first and largest decentralised cryptocurrency used as a store of value and a means of payment, Ethereum is the largest decentralised application network. There have been positive developments in the space and demand from our customers to add Ethereum support. Does this mean Luno will add more cryptocurrencies in the future? Perhaps. We already support Bitcoin and Ethereum, we added limited support —withdrawals and selling— for Bitcoin Cash and we were ready to support the now-suspended SegWit2X fork. If you want to buy other cryptocurrencies, you can buy Bitcoin (or Ethereum) on Luno and send it to a platform that supports that currency. No. There was a bug in a wallet called “Parity” that lost funds. Neither Ethereum nor Luno was hacked. How do I check the price of Ethereum? We regularly update our Price page with the latest Bitcoin (BTC) and Ethereum (ETH) prices. Learn more about Ethereum on our Learning Portal.